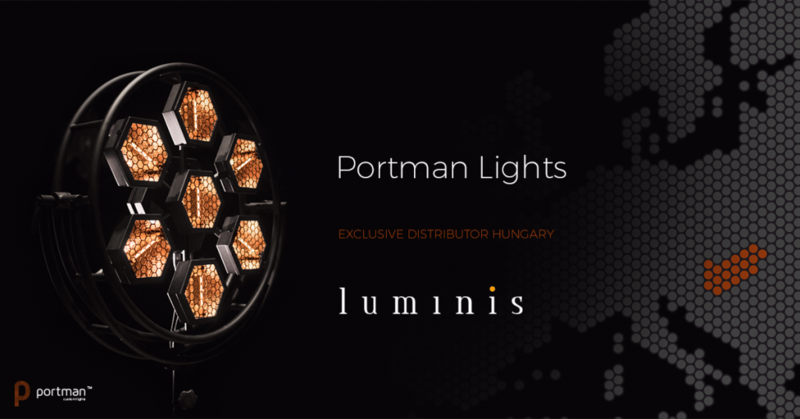 We are glad to announce that Luminis became our partner in Hungary. Brilliant professionals who will put Portman products on the new market in the middle of Europe. It is a great opportunity for P1 Retro Lamp, P2 Hexaline and P3 PIX3L to become more popular in this region of Europe.